Join us at the Public Safety Open House! 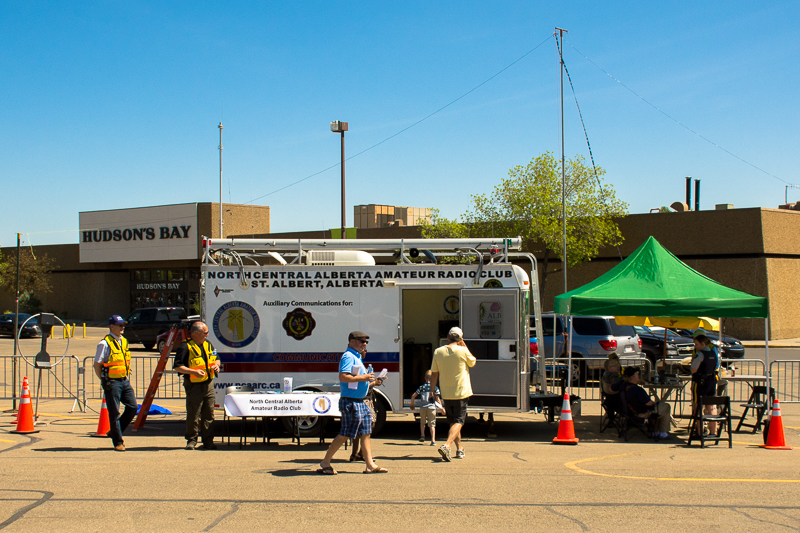 We will have the trailer out and have people demonstrating various radio technologies as well other demos. Stop on by and check things out. There are 25 different booths to check out so you can make a day of it. Oh and it’s FREE! Bring the kids out and have fun! If you can volunteer to assist with demos please contact Steve at ve6ste@nccarc.ca.